Aturex Group focuses on providing customers with high quality, healthy, safe and environmentally friendly products and services. 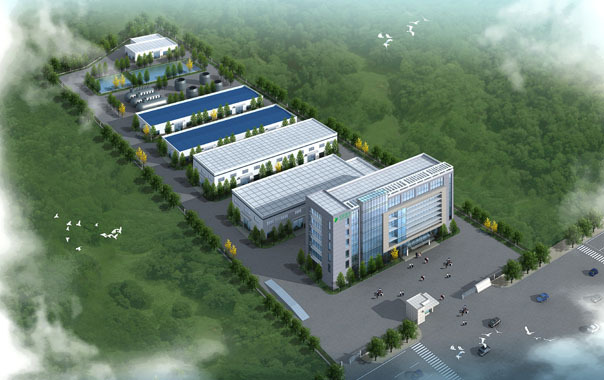 Aturex plant operations involve chemical, pharmaceutical, nutrition three major industries. "Customer first, quality first" is our business philosophy. Aturex have strict control requirements starting from raw material procurement chain. We firmly believe that high quality raw material is the product quality safety prerequisites. The advanced technology and processes from Europe and America guarantees good quality products. Aturex have been committing to technological innovation and scientific organization of production management in every factory. We are concerned about the welfare of workers. Aturex strictly implement the policy of an eight-hour workday, and we firmly believe that good product quality is from the plant scientific management and efficient, responsible, optimistic attitude workers. Aturex are willing to understand the concerns and requirements of customers. Our engineers are patient to listen the concerns and requirements of customers and help them to solve the problems of applications. We believe understanding the real concern of customers is nearly the same important as good quality products to customers. Good interaction with customers helps us become the product suppliers and service providers to more than 55 countries and regions. We believe that if we keep serious and honest attitude to every aspect, sincerely listen to customer needs and meet customer requirements timely and effectively, we can do better.